Whether it's a comedy or drama, without a positive character development TV shows can feel bland and boring. It can take seasons or episodes for a character to develop and mature. Most often these changes are prompted by love, life-changing events, or even age. These elements are what humanizes characters and make them all the more relatable. The growth of these characters is pertinent to us feeling more attached and ultimately more invested in the show. Continue on and learn which characters we found contained the strongest developments. Don't forget to comment below any of your thoughts! Originally Axl is portrayed as a lazy, ungrateful son who holds zero potential. His parents are excited if he simply leaves the house dressed properly. After his trip abroad he comes back a changed man who is ready to find his own job and life beyond the comfort of his doting parents. Gone are the days of Sutton's coffee fetching, phone answering, and paperwork filing. After her friends are successfully moving up the career chain, she begins questioning her potential. She finally chases after her dreams in fashion and becomes a force to be reckoned with. She no longer allows herself to be hidden away by her boyfriend and instead fights for the respect she deserves. 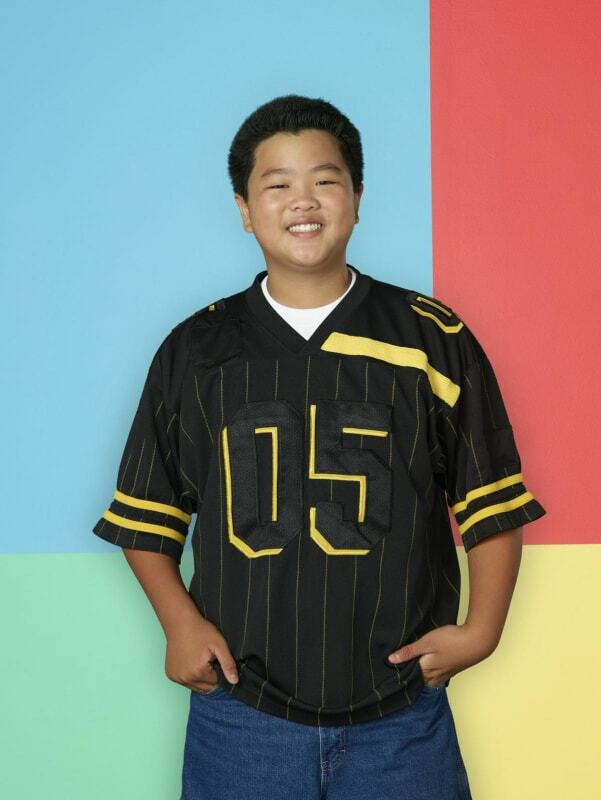 Eddie started the show as a little boy, focused only on himself and his cool factor. Years later, a few inches taller, and voice a few octaves lower he's finding his way in the world beyond the label of Asian-American. He begins realizing the impact he could have on his life and those around him, and that his mother's seemingly strict mannerisms are rooted in love. A Million Things is only one season in and the characters have already done their fair share of developing! In the beginning, Eddie was stuck in an unhappy marriage and cheating with his best friend's wife. By the end of the season, he's learned that sometimes the best thing to do is walk away. He figures out that communication is key and he understands the mistakes he made and the sacrifices Katherine gave for their family. 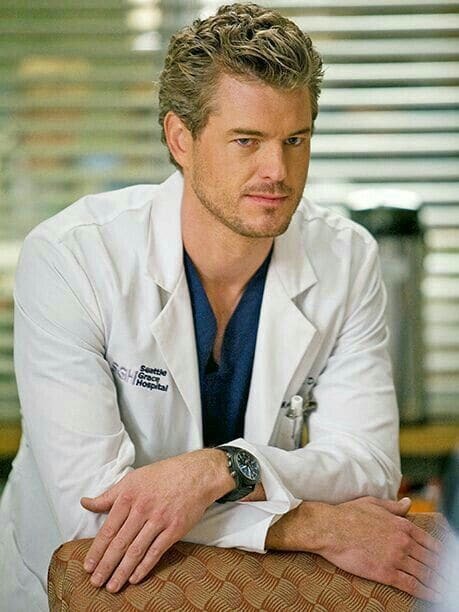 Mark Sloan, a true silver fox, who was once known as the paramour who slept with Derek's wife. 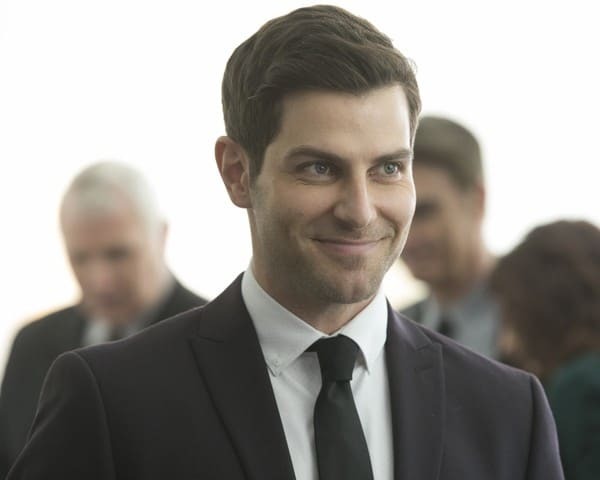 By the time of his tragic and sad death on the show, he had gained the respect of the fandom and this turnaround in character made his loss so much harder. I only wish he had realized his love for Lexi much sooner because his love for her made him change for the better. Haley was always the airheaded daughter with zero prospects. She was always seen fighting with her brother and sister, but after 10 seasons she has finally grown into an adult. Although she will always be seen by her parents as their little girl, she will finally be something more than that making them proud as she takes on motherhood.